Pacoima Personal Injury Attorney- Andrew L. Ellis Andy Ellis is one of the most successful Personal Injury Lawyers in California. Meet Mr. Ellis and find out how he helps his clients who have a personal injury case. http://ellisinjurylaw.com. Has someone else’s negligent actions or careless behavior resulted in physical harm? Personal injuries can occur in many different places —at your workplace, on public property, at home, or on the road. In the blink of an eye, a serious accident can undermine your health and put your financial stability in jeopardy. Pacoima personal injury lawyers at Ellis Law can help you get your life back on track by providing zealous advocacy and sound legal guidance. Our hands-on approach has culminated in dozens of notable trial verdicts and settlements—and a reputation for achieving outstanding results. 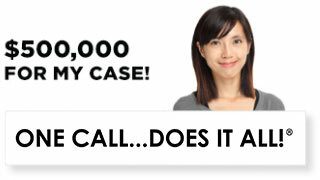 Call Ellis Law to arrange a no-obligation case review with a skilled personal injury attorney today. Ellis Law has been a mainstay of the Pacoima legal community for more than two decades, and we have successfully advocated for clients from all walks of life. Our legal team has vast experience litigating cases arising from slip and fall injuries, vehicle accidents, workplace injury and defective products. 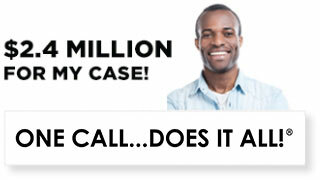 You can count on our award-winning attorneys to secure the compensation you deserve to move on with your life. When you retain our services, there are no legal fees unless we obtain damages on your behalf. Personal injury claims can be challenging to win without expert legal guidance. From our crash investigators and health care specialists to our dedicated lawyers, we have the resources and experience to get results. There is no risk to explore your legal options with Ellis Law, as the initial consultation is always free. When your family needs effective legal representation, it’s important to vet your counsel wisely. There are countless personal injury law firms, but not every attorney leverages the same level of dedication, resources and expertise in the courtroom. We always recommend asking the following types of questions to assess the strengths and competency of your prospective lawyer. 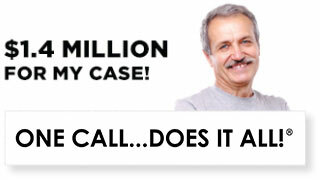 How many personal injury cases like your own have they handled? What is their success rate both in and outside of the courtroom? What types of settlements or verdicts have they recovered for clients? Does your attorney have proven trial experience? 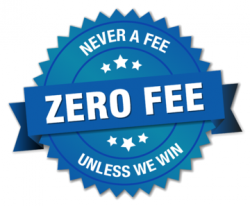 Does the law firm charge legal fees up front? You need to feel comfortable speaking with your attorney about sensitive matters and have confidence that they have your best interests at heart. Our Pacoima personal injury lawyers are committed to every case we take on and suggest the best legal strategies to prevail in your case. 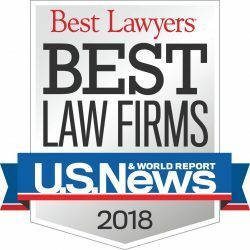 Founded on the principal that the client always comes first, Ellis Law has championed the rights of plaintiffs injured in bicycle and motor vehicle collisions, and cases involving construction site accidents, product liability and slip and fall injuries. Insurance companies are not in the business of paying fair settlements. The only way to ensure you obtain the money damages to which you are entitled is to enlist knowledgeable personal injury attorneys who are prepared to go to trial, if necessary. Our legal team works hard to make sure clients are reimbursed for all accident-related losses, including transport to and from doctor appointments, in-home care, medical equipment and expenses related to physical or vocational rehabilitation. Discuss your options for legal recovery with a personal injury lawyer at Ellis Law today.